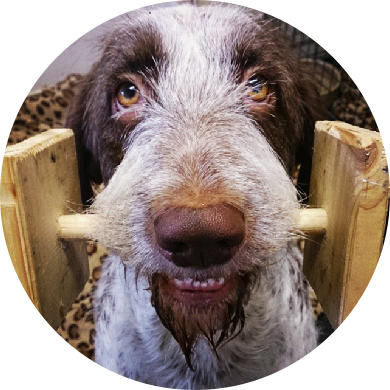 If you are experiencing unwanted behaviour from your pet you may need to embark on behaviour modification or training to overcome this.  All pets catered for, Katey specialises in dogs. Sessions are tailored to your individual needs. Not sure if you need behaviour or training help? Click the button for more information and costs. Specific training and behaviour topics are delivered via workshops, seminars and webinars. These occur at various locations, dependant on topic are for pet owners or professionals within the animal industry. Veterinary professionals can claim CPD. Click to find out more about the topics that are covered. 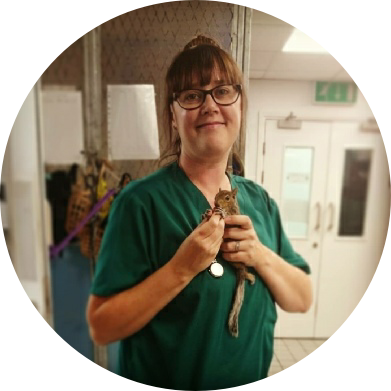 Katey is occasionally available for veterinary nursing services in Norfolk and Suffolk subject to travel distance and availability. Locations further may be considered. Get in touch to enquire about rates and locations covered. You can check Katey’s availability here. 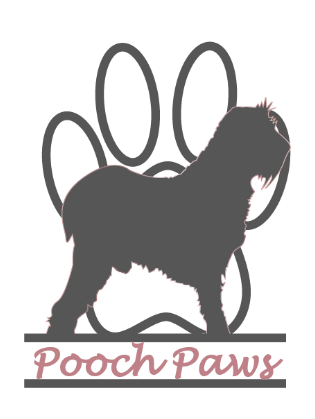 Puppy & dog training classes in Norfolk are at Pooch Paws at St.Olaves village hall. Classes are run on Wednesday evenings and Saturday mornings. Classes cater for puppy training through to advanced training. Kennel Club Good Citizen Scheme is available. All classes are delivered via clicker training. Hoping to make a booking? Looking for an event? 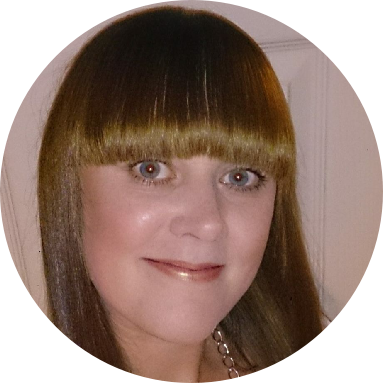 Take a look at Katey’s diary for events, availability and appointments. Norfolk, Suffolk and surrounding area’s. Subject to availability and service. Travel fee applies outside of NR31, detailed on the map. Skype consultations also available. Please get in touch with any queries you have. Take a look around the site or the FAQ page for lots of information. 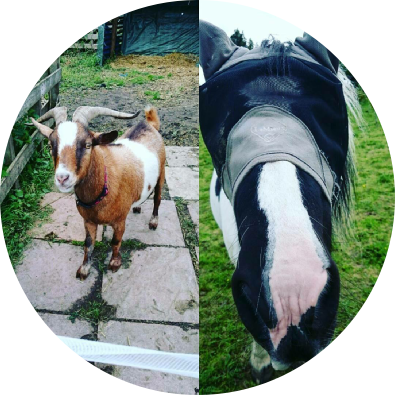 HAPPY CLIENTS AND HAPPY PETS! Katey Aldred’s Intellect Training Foundation Workshop.